Sunshine Holdings Limited (SHL) and its subsidiaries are proud of their deep commitment to community. We take that responsibility seriously in everything we do. 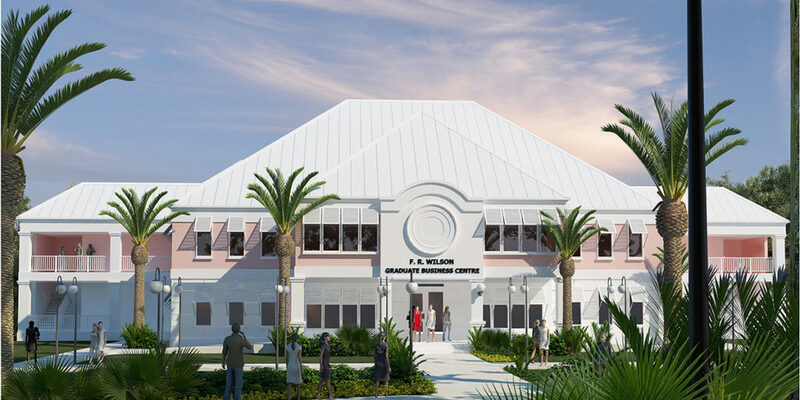 The University of The Bahamas will soon benefit from the F.R. Wilson Graduate Business Centre, named in honor of Sunshine Holdings Limited (SHL) Chairman, Sir Franklyn Wilson. Sir Franklyn is also a Past Chairman of the Council of the College of The Bahamas (COB), now the University of The Bahamas. The centre will house graduate studies for students attending the university. The Wilson family provided funding for the facility, along with contributions from the Government of The Bahamas and the Royal Bank of Canada. 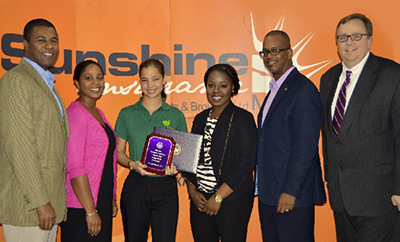 Since January 2010, our subsidiary, Sunshine Insurance (Agents & Brokers) Ltd. has staged the award-winning Sunshine Insurance Marathon Bahamas (SIMB) – an internationally acclaimed, world-class event that has been ranked highly by a variety of international publications. The event – a Boston Marathon qualifier – has attracted elite athletes from around the globe. The SIRW also includes the Susan G. Komen Bahamas Race for the Cure® 5K event, which has been staged from January 2011. These two events combined, have raised hundreds of thousands of dollars for cancer charities – funds that have been used to educate the public on cancer, purchase Portacaths for breast cancer patients and purchase mammogram machines, to name a few. 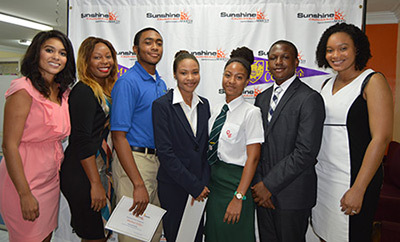 Sunshine Insurance (Agents & Brokers) Ltd, in its commitment to not only community, but to Bahamian youth, has partnered with Elmira College in upstate New York to provide hundreds of thousands of dollars in scholarships to Bahamian high school students. Today, Bahamian graduates of Elmira work in various fields from television to offshore banking to the government. 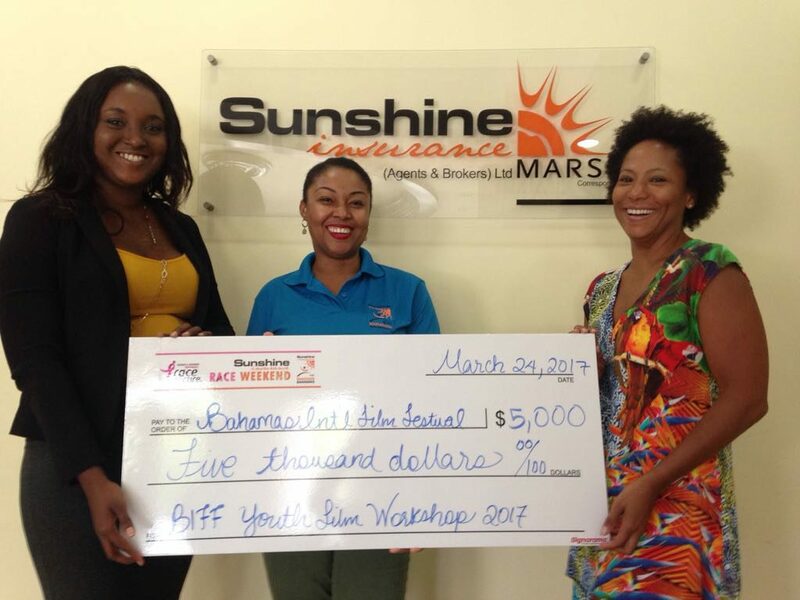 Since 2013, Sunshine Finance Limited (SFL) has sponsored Junior Achievement (Bahamas) – a program designed to foster entrepreneurship and provide students with hands-on experience and financial literacy skills. Sponsoring JA is especially fitting for the company, as Sunshine Holdings Limited (SHL) Chairman, Sir Franklyn Wilson was the founding Chairman of Junior Achievement Bahamas and, for nearly 10 years, served as a Director of Junior Achievement Worldwide. SFL regularly hosts upward of 60 kids per year, making it one of the largest Junior Achievement companies. The company’s achievements and accomplishments for the 2016-2017 Junior Achievement year are vast. Four JA students from SFL made it in the Top 20 Most Distinguished Achievers (MDAs). 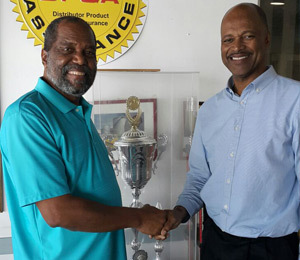 Sun Oil Limited avidly supports Bahamian culture and is proud to be the longest, most consistent corporate sponsor of Junkanoo through its support for the acclaimed Shell Saxons Superstars. Through its investments in education and numerous national development initiatives, Sun Oil is helping to create a better future in its communities. 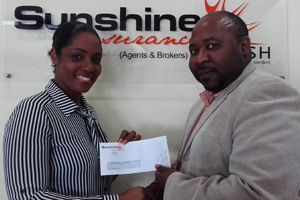 Sunshine Insurance makes an annual donation to the Fancy Dancers Junkanoo Group. 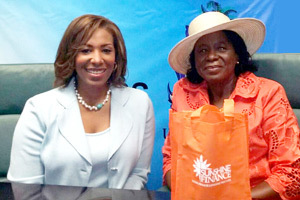 From L-R: Sunshine Insurance Account Executive, Lia Munroe and Fancy Dancers Chairman, Glenardo Knowles. Arawak Homes Limited (AHL) has been a major sponsor of Freedom Farm since 2014. 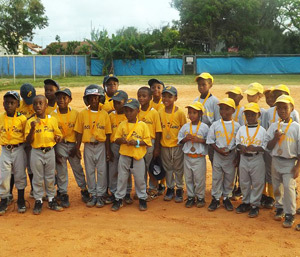 Children ages four to 18 come from all over New Providence, in order to participate in these baseball programs, which include practice to gain baseball skills, summer camps, and tournaments. AHL plans to continue to support this club, as it focuses on discipline, athletics and teaches good sportsmanship and skills. 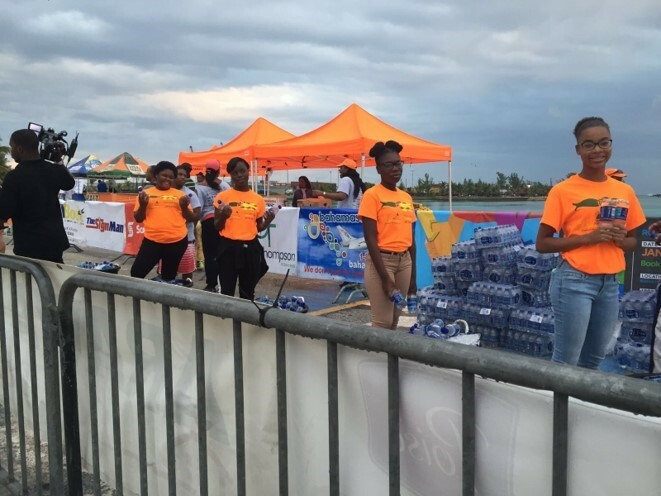 In 2015, Sunshine Finance Limited (SFL) sponsored 250 Urban Renewal students to participate in the Sunshine Insurance Race Weekend. Urban Renewal’s goal is to empower and transform the lives of the nation’s youth. 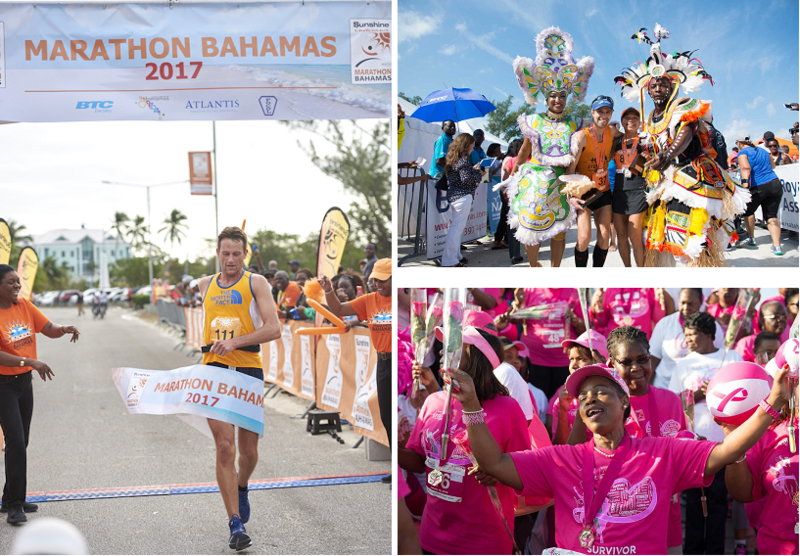 The participants took part in 50 relay teams for Marathon Bahamas and 50 registrants took part in the Susan G. Komen Bahamas Race for the Cure®.